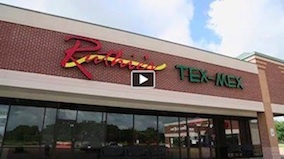 Ruthie’s Tex-Mex is rooted in the humble beginnings of my parents, Jorge and Ruth, whose wisdom and experience enabled this new and improved establishment. 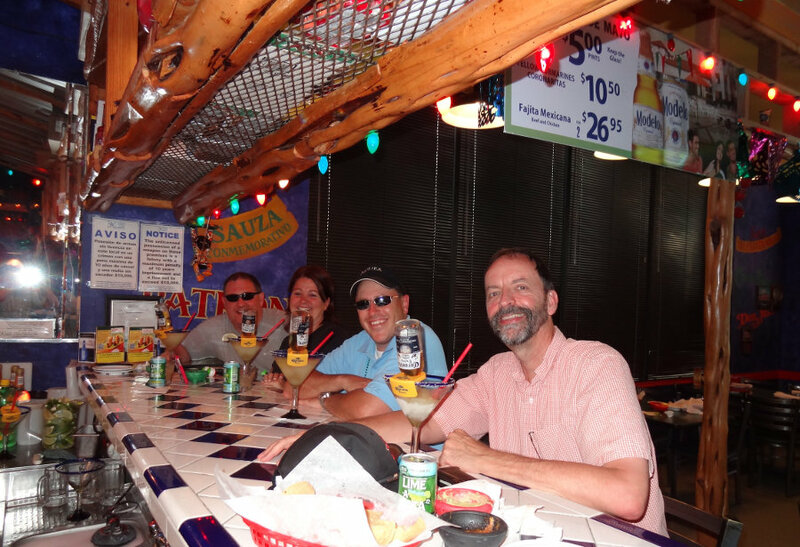 We pride ourselves in offering friendly service, quality ingredients, and the best Tex-Mex food we can prepare. Our staff guarantees you a festive, clean, and 100% non-smoking environment. At Ruthie’s Tex-Mex we use only the freshest and highest-quality ingredients in our cooking, which translates to the best flavor possible. We invite you to taste for yourself and see if you agree that our Tex-Mex and Mexican dishes can’t be beat. We look forward to seeing you soon! 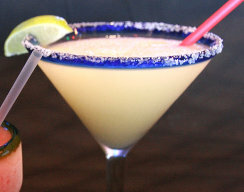 At Ruthie’s Tex-Mex we have a full bar with your favorite drinks, including several flavors of margaritas and a selection of domestic, imported, and draft beers. We invite you to join us at the bar or enjoy our bar selections at your table.